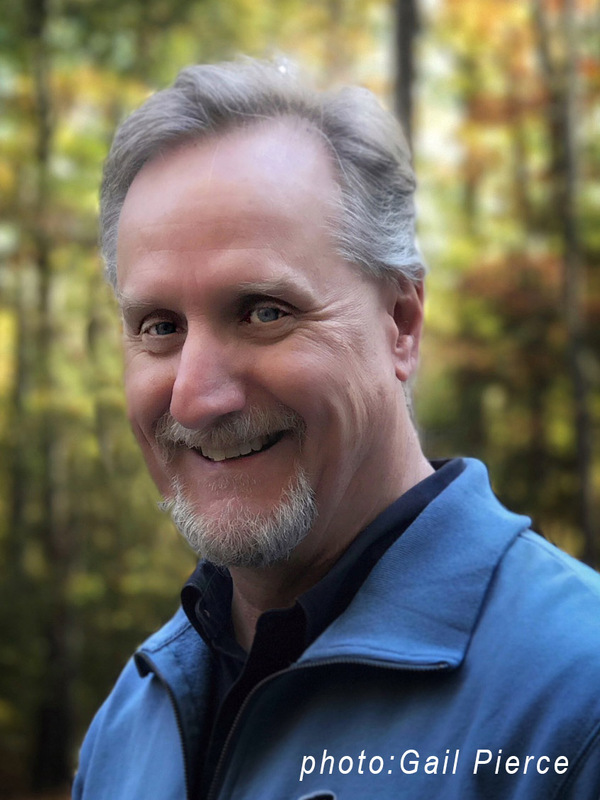 John is an award winning freelance photographer based in Bucks County PA. John is a passionate photographer and enthusiastic workshop leader. John is also an inspirational speaker sharing his program Dream – Believe – Create to audiences around the Country. Recently, John was the recipient of an excellence award from B&W Magazine. Why Dream • Believe • Create? There was a time when I felt I could not create. My self-talk was quite negative, I am not a creative person, I can’t even draw a stick figure! After seeing images projected at the first workshop I attended, I dreamed of becoming a good photographer. Primarily with the help of Tony Sweet, Nancy Rotenberg and later Dan Sniffin, I was able to chip away at the negative self-talk and believe that I could create worthwhile images. Thus Dream • Believe • Create has become the center piece of what I teach in my workshops. I believe that everyone should dream big, and, can achieve their dreams. I know that when you truly believe, you will be liberated and then be able to create images that make your heart sing. The process and journey required to create images feeds my soul and brings me great joy. My goal is to capture the essence of the subjects I’m drawn to using the creative medium of photography. Sometimes this will be by capturing a small intimate portion of a scene. Other times I will use creative techniques such as multiple exposure, image overlay or camera movement for a more expressive interpretation. I used to call myself a nature photographer, however, I feel that limited my vision. Now I prefer, simply, photographer!This allows me to explore nature and its beauty but also liberates me to consider other equally inviting subjects like the Disney Concert Hall, Cuba or Eastern State Penitentiary, each having their own unique beauty. I am interested in those moments of perception where something turns my head. As I learn to pay attention to these moments, I feel more connected to the experience, creating images that make my heart sing. Thank you for choosing to view my work. I hope to see you on a tour or workshop!